MGA offers options for up to four years of training with prospective students able to audition to enter our programmes at exactly the right stage for them dependent on their current technical abilities, previous performance experience and academic achievement.  Courses have been designed after thorough consultation with leading theatre practitioners who have helped MGA and our academic partners in Bath Spa University and the Scottish Qualifications Authority create the comprehensive and effective set of courses currently offered here in Edinburgh. Prospective students who are unsure about which course is most suitable for them are encouraged to contact MGA to discuss their application. This is an important decision and MGA is more than happy to help you make the right choice.